Men’s Groups challenge men to stop sitting on the sidelines and get in the game! At the Naperville Campus men will hear live teaching from Pastor Ron and other leaders before breaking into small groups for accountability and prayer. North Aurora and Bolingbrook Campuses will experience a mix of live teaching by leaders accompanied with Bible study designed to encourage discussion, accountability and prayer. The majority of groups run from September through May. Groups meet on and off campus throughout the western suburbs. 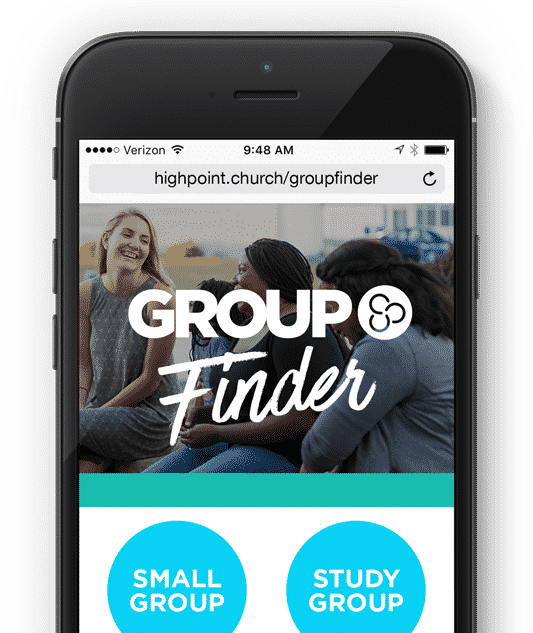 Find a group that works with your schedule and location. Invest in others by starting a group.